Snapchat is stepping up its filter game. Snap (SNAP), the parent company of Snapchat, launched new three-dimensional lenses on Tuesday. When taking a photo or video with the rear-facing camera on a smartphone, users can tap the screen to see new 3D filters including a sparkling rainbow, a field of blooming flowers, and floating phrases like "OMG" and "Cute." The new lenses will be updated daily, Snap said. The app's existing lenses -- like flower crowns and animal ears -- are swapped out regularly, with new filters added to the list and old options disappearing or reappearing over time. Snapchat launched lenses about 18 months ago, offering filters that turn users into puppies and puking rainbow faces. Last month, the company made "Stories" -- photo and video posts shared by users that disappear after 24 hours -- searchable. 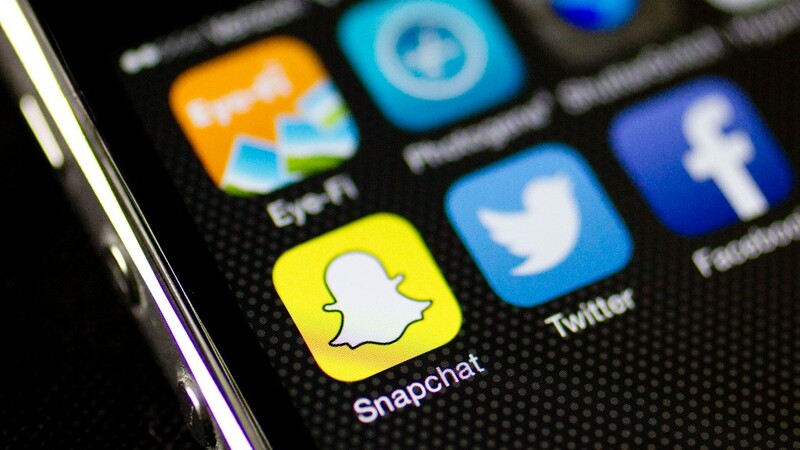 The move came after Facebook (FB) launched Snapchat copycat features, like short visual stories and disappearing messages. Facebook-owned Instagram already includes quite similar features, which have been growing in popularity. Last week, Facebook said more than 200 million people use Instagram Stories every day, which is more than Snapchat's 161 million daily users.